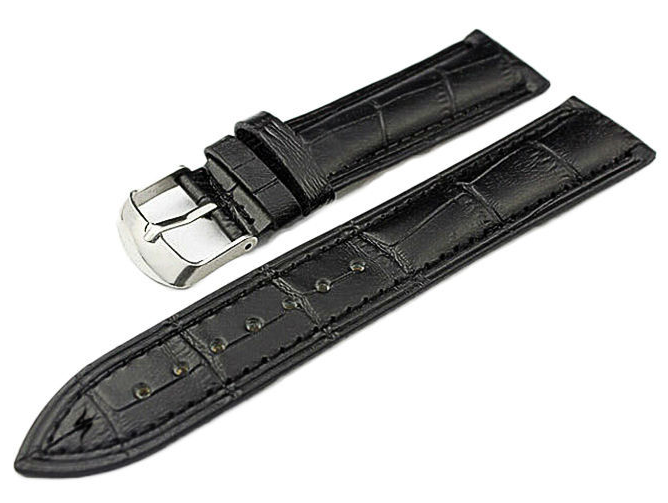 A Black Alligator strap designed with elegant style. Made in the highest quality handcrafted in Italy. 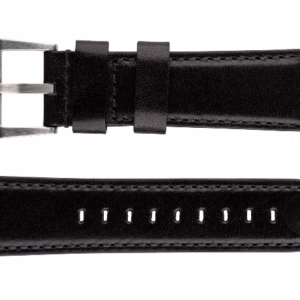 Compatible with any watch with lug size of 24mm. 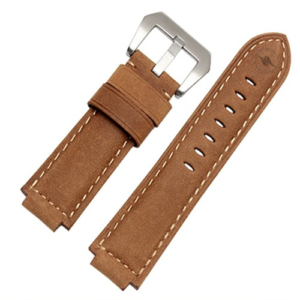 Comes complete with simple assembly instructions and watch strap replacement tool. 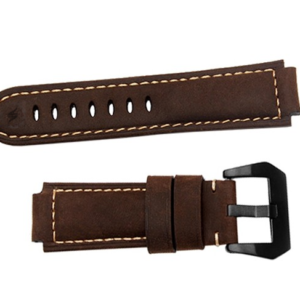 Strap length 120mm x 80mm.